Braces and Smiles - Queens NY Best Orthodontist for Invisalign & Braces would like to wish you a New Year 2016 filled with joy and happiness. If your smile didn’t make you happy in 2015, now is the time to do something about it in 2016. No more procrastinating. Ring in the New Year with the smile you or someone in your family deserves. 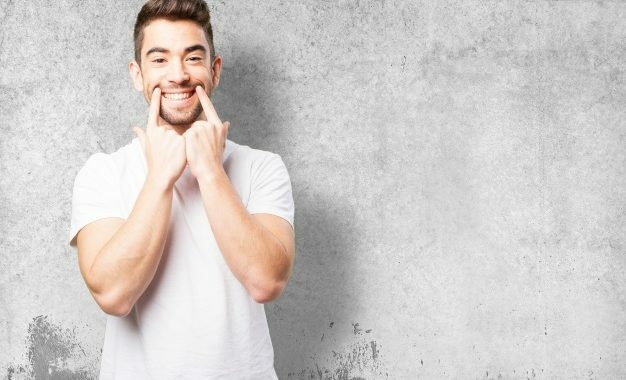 The American Association of Orthodontists completed a study that reported more than 1/3 of US adults are unhappy with their smile. If you are one of them, 2016 is the year to act! Here is what the study found after surveying 1,000 U.S. adults ages 18 and older. 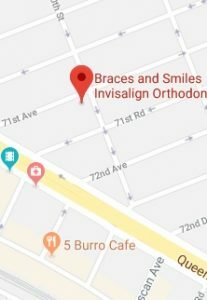 At Braces and Smiles - Queens NY Best Orthodontist for Invisalign & Braces, we want you to be happy and proud about your smile. Our orthodontic practice is state of the art and we offer many options for you to explore to improve the looks and health of your teeth. Also, orthodontics has come a long way with leading edge technology that reduces treatment time and discomfort. 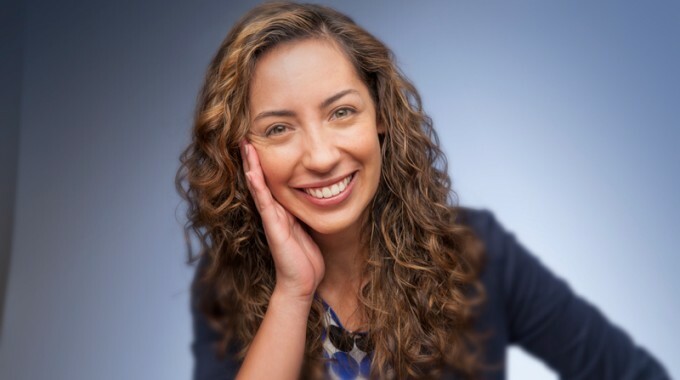 For those that are self conscious about wearing braces, we offer Invisalign® the clear alternative to straight teeth, as well as clear braces for those situations requiring traditional orthodontic treatment. So why not take the initial step to getting those beautiful pearly whites you want and deserve? Contact our office in Forest Hills, Queens NY for a complimentary consultation. 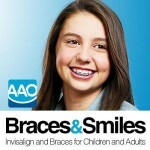 We make orthodontics affordable and you are sure to love the results. 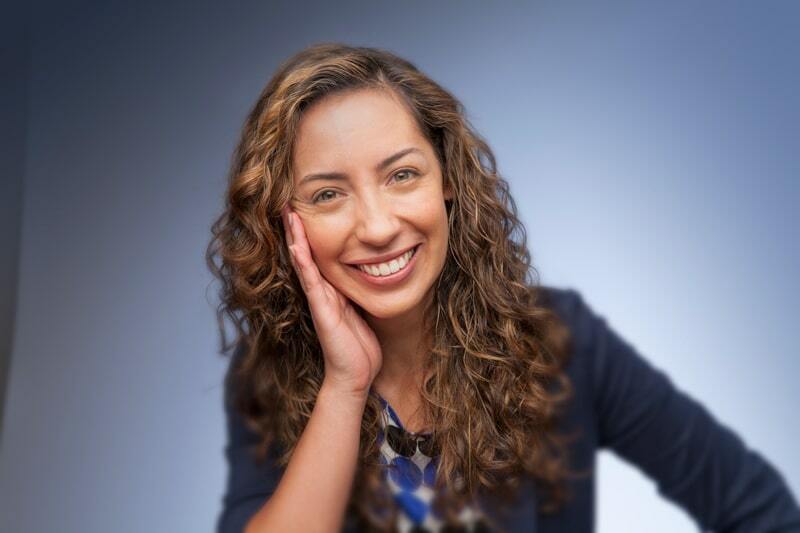 It only takes a few minute to get started toward a wonderful new smile in 2016.